Room assignment will be arranged by ICLP for all Flagship students. 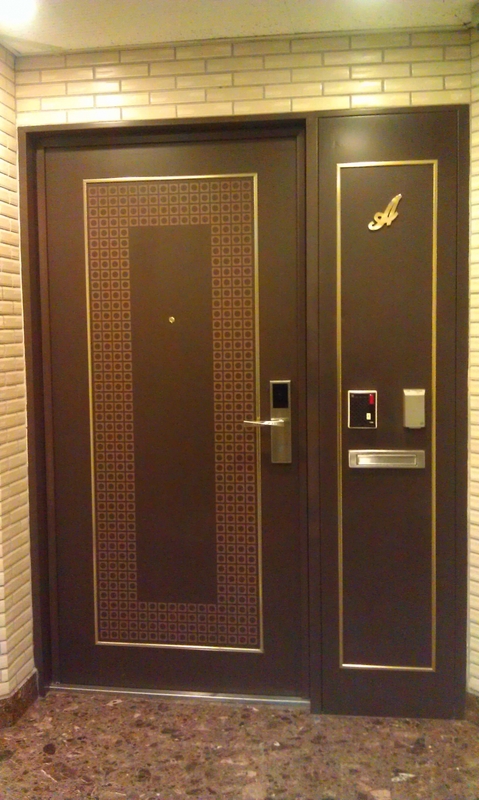 An imposing deluxe 18-story building/dorm with three basement floors designed by renowned architects. The attractive exterior in European style conveys the image of extraordinary dignity. 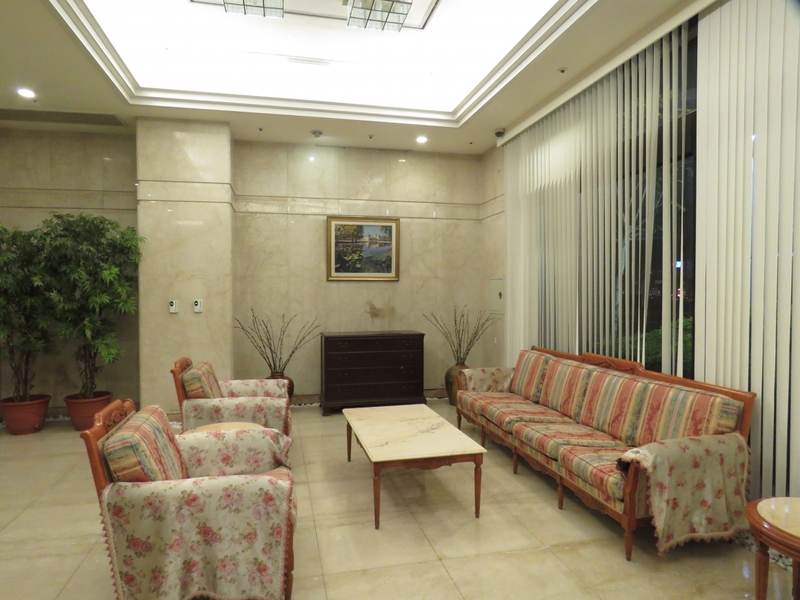 A supreme choice for foreign executives and professionals staying in Taipei. Cathay Life, top one insurance company in Taiwan, holds the property as a single owner providing tenants one-stop services. 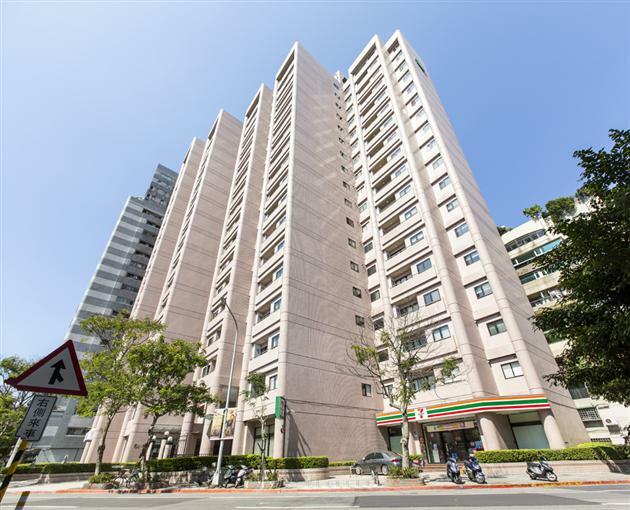 High level residential area: The adjacent Taiwan University campus is a 27-hectacre land of beautiful scenery and greens. Da-an Forest park (Central Park of Taipei) is also nearby. Good accessibility: To be linked by a comprehensive road system and mass transportation system leading to different part of the city. Muslim friendly area: Two major mosques and some Halal restaurants are close to Taipei Paradise. The earliest move-in date and latest move-out date will be designated by ICLP. The student resident must officially sign in and sign out at the front desk upon moving in and moving out. No early check-ins or prolonged stays will be accommodated. Payment of the dormitory fee and security deposit must be completed by the due date to secure a room. The security deposit minus a processing fee is refundable once the student resident has met all the requirements of the check-out inspection. All housing fees are non-refundable and non-transferrable. All guests must sign in and sign out at the front desk. Overnight guests are not allowed. Student residents are responsible for informing their housemates when their guests will come and leave. 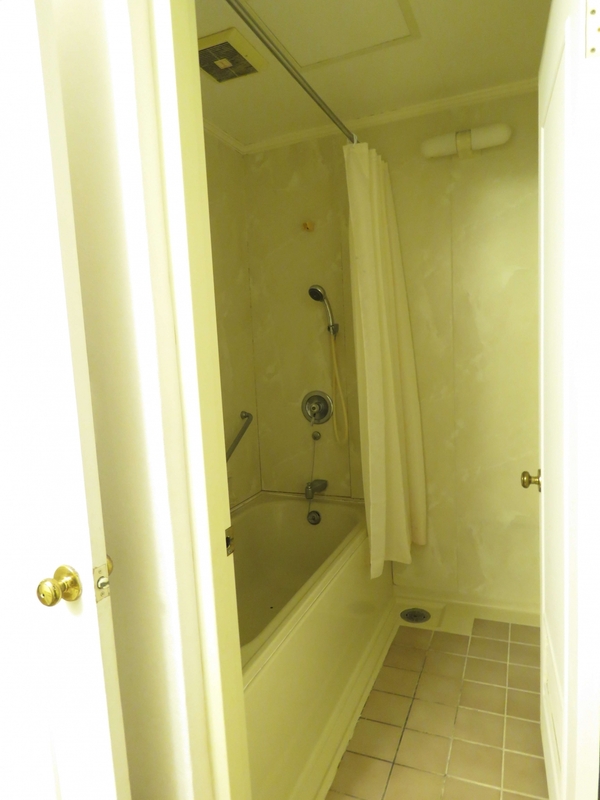 Guests shall not enter other residents' bedrooms or use their facilities, including private bathrooms. Student residents should be respectful of all other tenants and maintain reasonable levels of noise in the buildings. Unnecessary or excessive noise is prohibited. Student residents are jointly responsible for maintaining the condition of their apartment and/or any furniture/furnishings/fixtures therein. If there are any damages in the apartment, student residents are required to report them to the front desk immediately. Any and all damages done to the apartment or furniture must be compensated by the student residents in full and their security deposit will not be refunded. 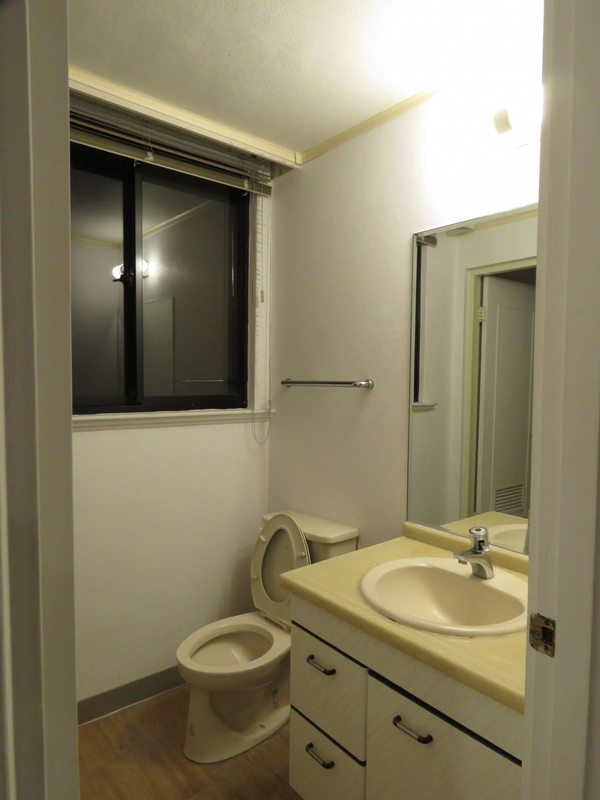 Student residents are responsible for maintaining the cleanliness and pleasant living environment of all common areas inside and outside their own apartment. The kitchen must always be kept clean to prevent attracting pests. No smoking in the buildings and in public areas. No pets, parties, drugs or other illegal activities allowed. The student resident is responsible for arranging a check-out inspection just before moving out. 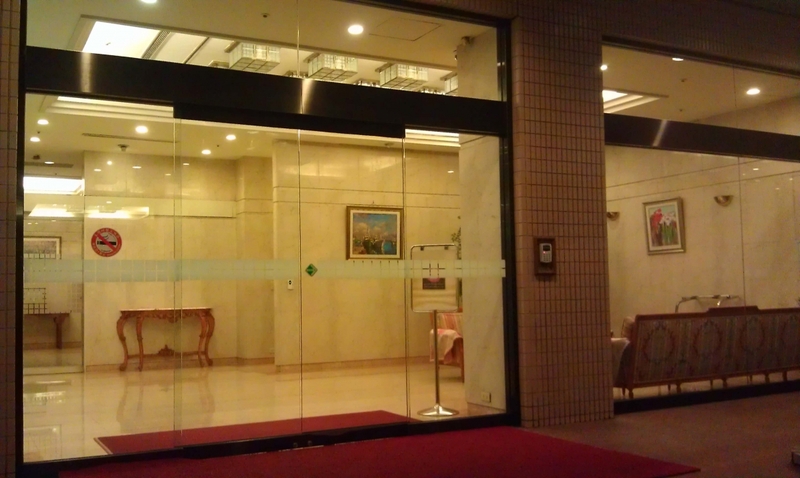 The front desk hours are 7:00-22:00. If you will depart outside of front desk hours, please arrange the check-out inspection for the closest front desk hours before your departure. Failure to do so will result in loss of the security deposit. 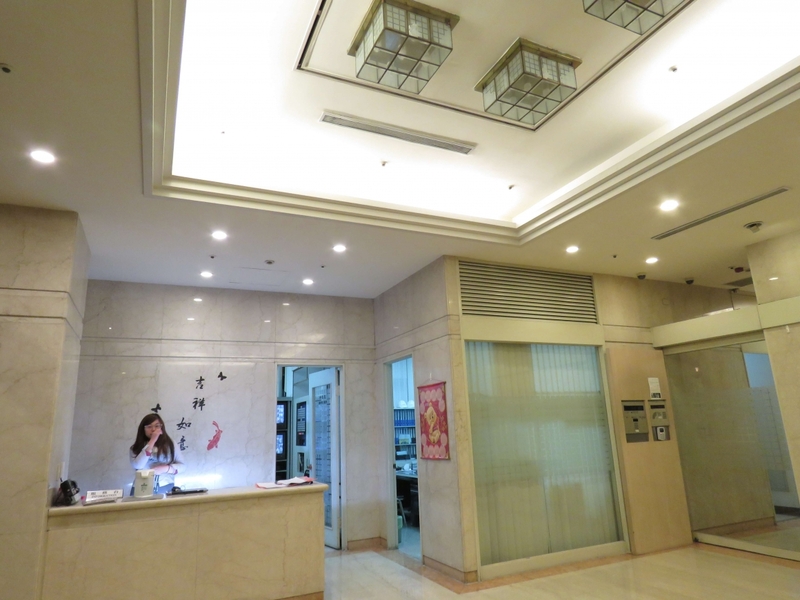 Student residents who violate the regulations stated within their contract or laws of Taiwan will be asked to vacate the apartment with no refund of their dormitory fee or security deposit. ICLP reserves the right to not issue any certificates, grade reports or other such documents to student residents who fail to comply with the terms of their housing contract. 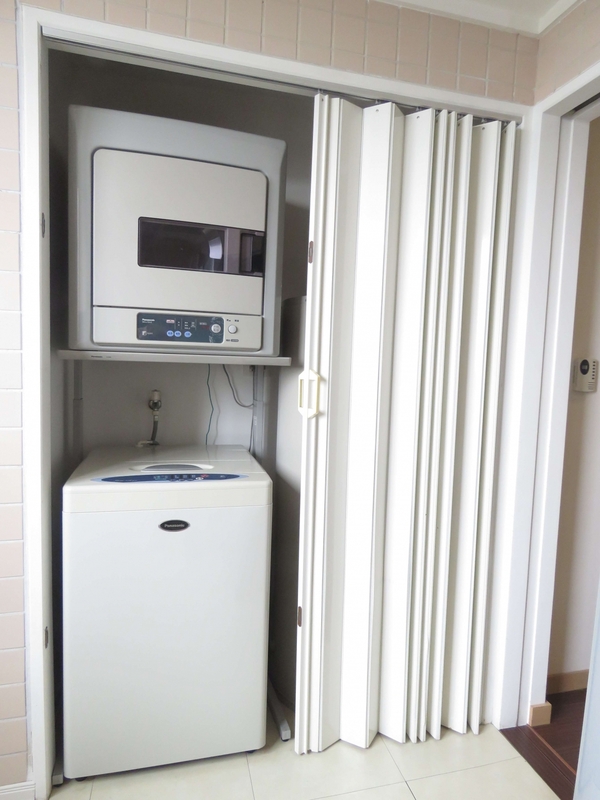 ICLP reserves the right to reallocate rooms in response to changing needs and priorities. ICLP reserves the right to explain and change the housing regulations and policies. *All rooms are double occupancy, and room assignment will be determined by ICLP. *Female and male students may be assigned to the same apartment. *The costs are NT$68,000 (approx. US$2,200) for the duration of the program. 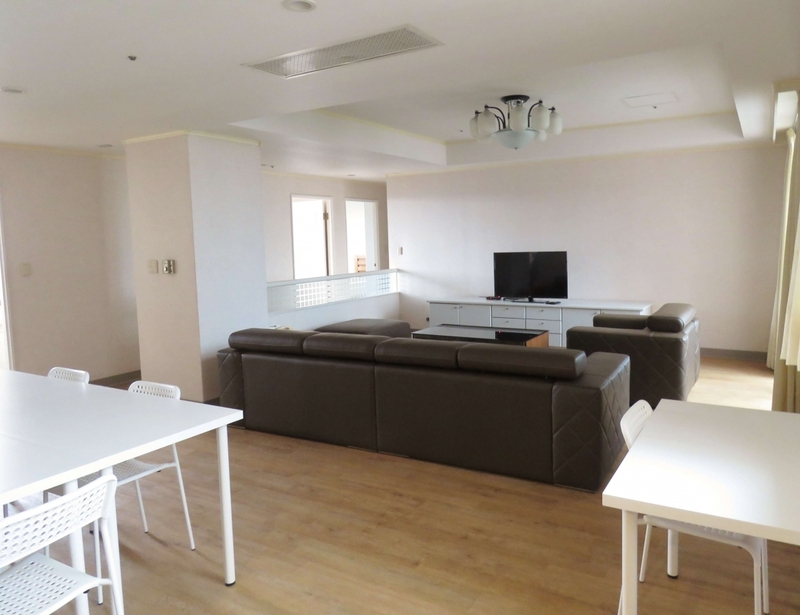 *The costs above includes a security deposit of NT$9,000, refundable once the student has met all the requirements of the check-out inspection. A fee will be deducted by PayPal in the refund process. ► Off-campus dormitory fees are charged in New Taiwan Dollar via Paypal; hence, the amount in US dollar is subject to change without notice.